15 Ox Yoke Trail is back on the market! You don’t want to wait around with this one! 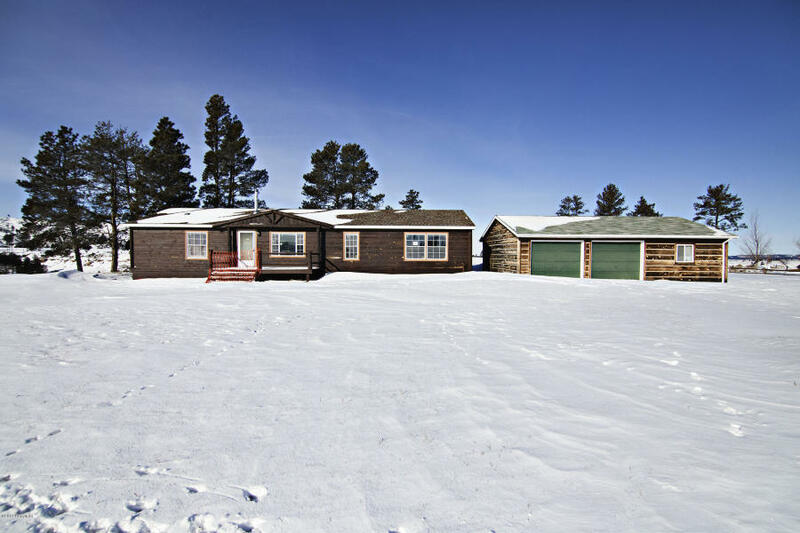 Three beds and two bathrooms located at the edge of the beautiful Black Hills. This house would be the perfect retreat for outdoorsmen! You are only miles from our largest body of water, Keyhole Reservoir, where you can fish, boat, swim and camp! 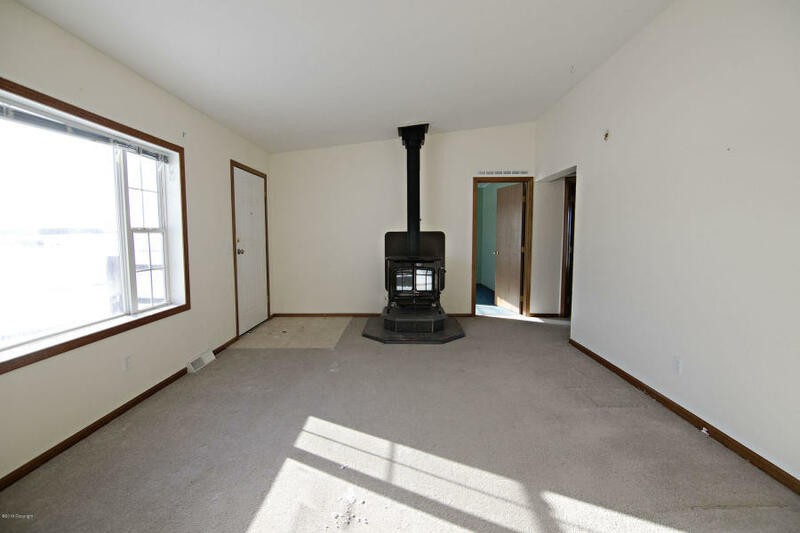 The house features a nice wood burning stove for those breezy evenings. 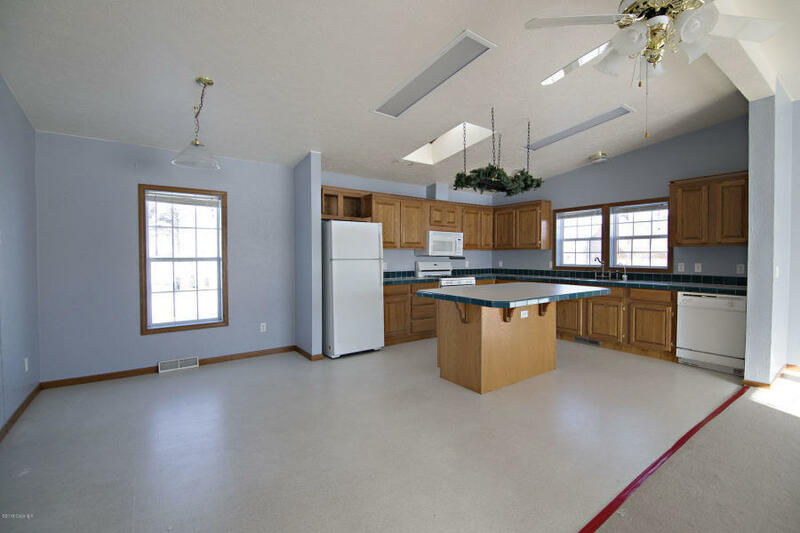 A large kitchen with plenty of cabinetry for storage and counter space for cooking. 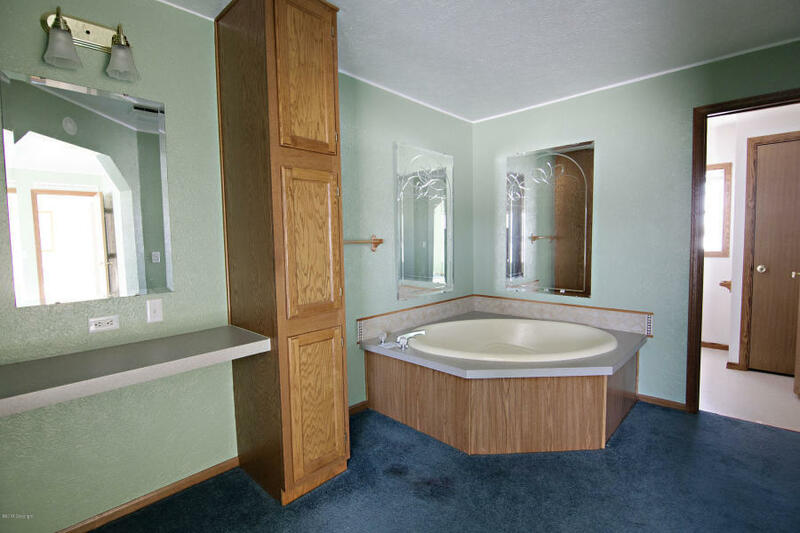 The master suite has a large garden tub for soaking, and you can’t beat the view! Surrounded on three sides by magnificent pine’s, this house is in a very secluded area. 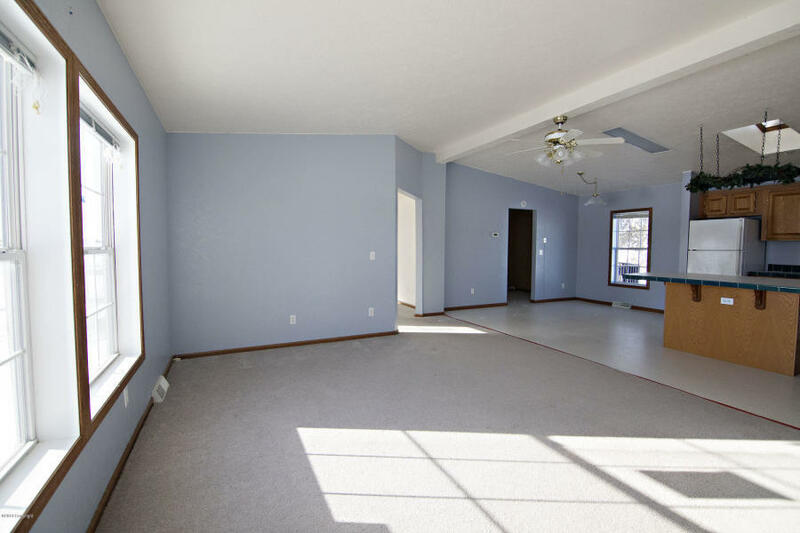 Seclusion is the key here; 21 minutes from Moorcroft and 26 from to Pine Haven! You aren’t going to see unfamiliar faces around here!